Properly groomed eyebrows frame the face beautifully, completing your look. Have your brows threaded or waxed by a pro, and keep them in shape by tweezing or shaving them regularly. It’s a seemingly tiny thing that makes a huge difference. Remember how we hated taking naps when we were kids? These days, every second of shut-eye is sacred. Turn off your gadgets and give yourself time to unwind at night so you’ll sleep better and feel 100% rejuvenated in the morning. When you don't feel fresh down there, you’ll feel uneasy all day. 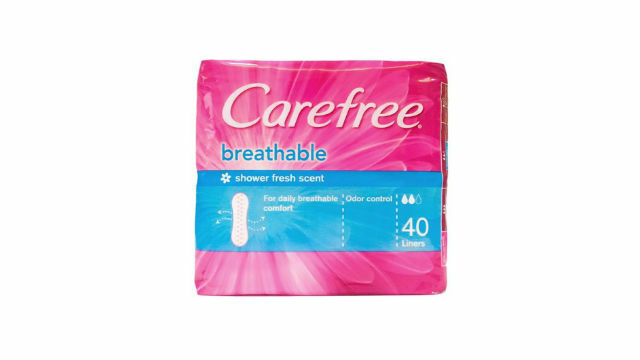 Make sure to use the right feminine products for you, like CAREFREE® pantyliners. It’s a simple extra step that makes a huge difference in your day, giving you the confidence boost you need. Watch Act One and Act Two of the CAREFREE® online musical to see how little tweaks to your daily routine can have a huge impact on your day!